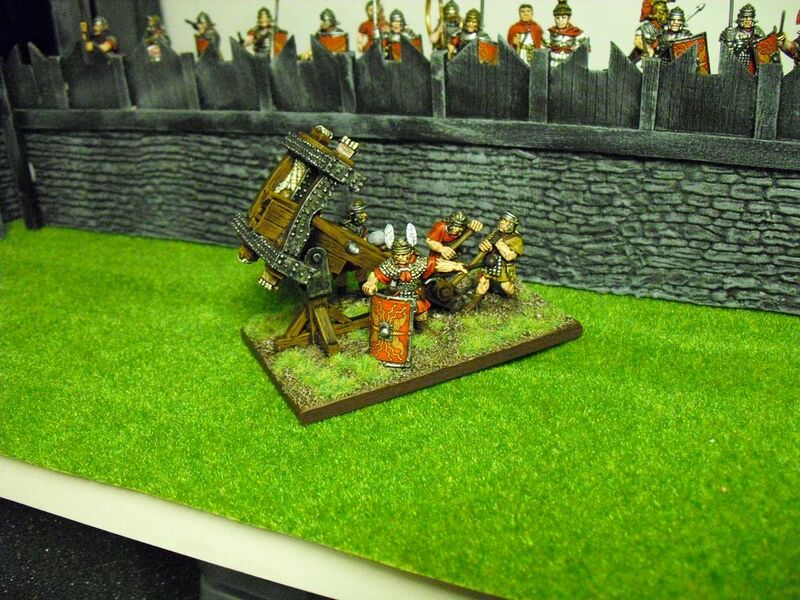 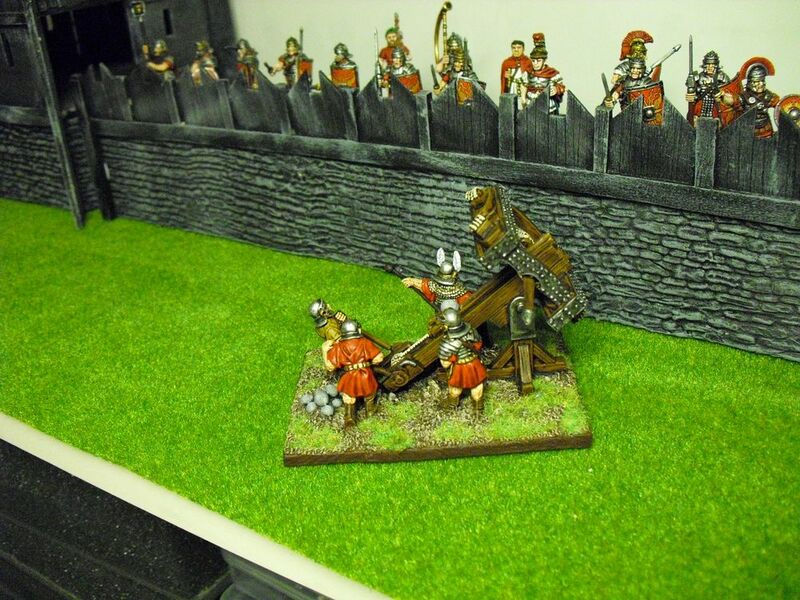 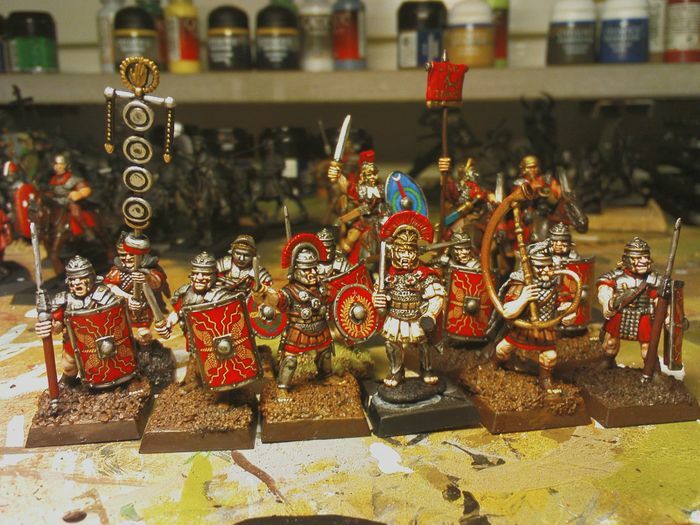 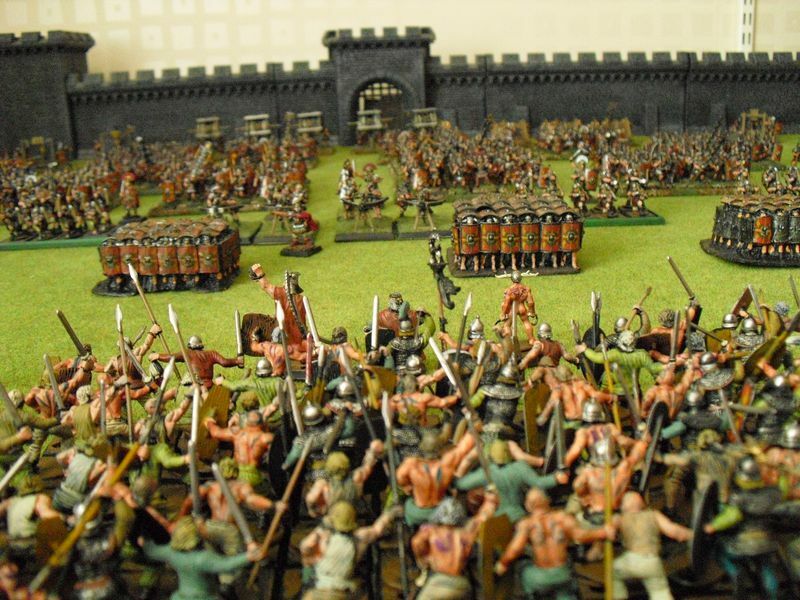 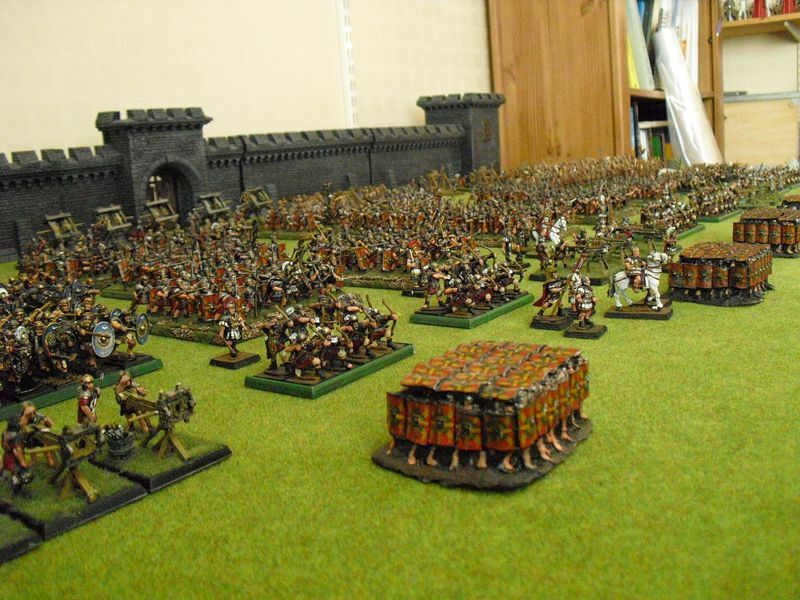 Here is some pictures of my friend Tims huge, massive, monster army of EI romans. 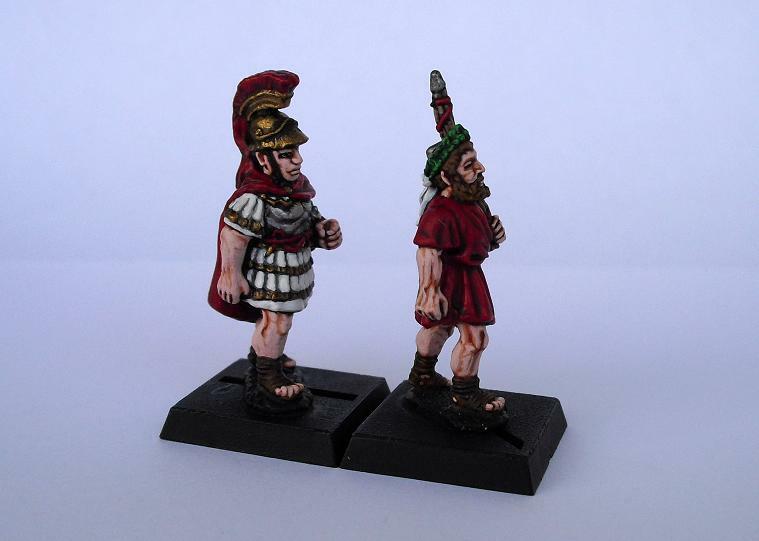 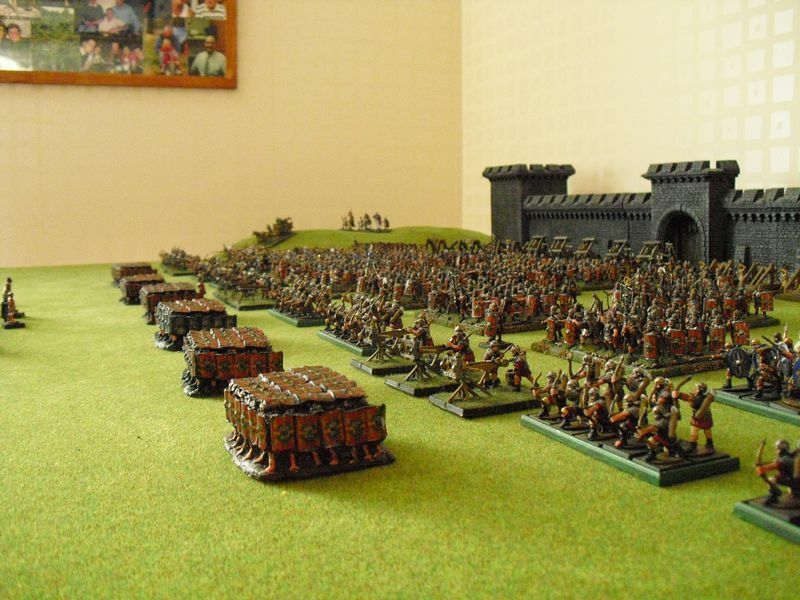 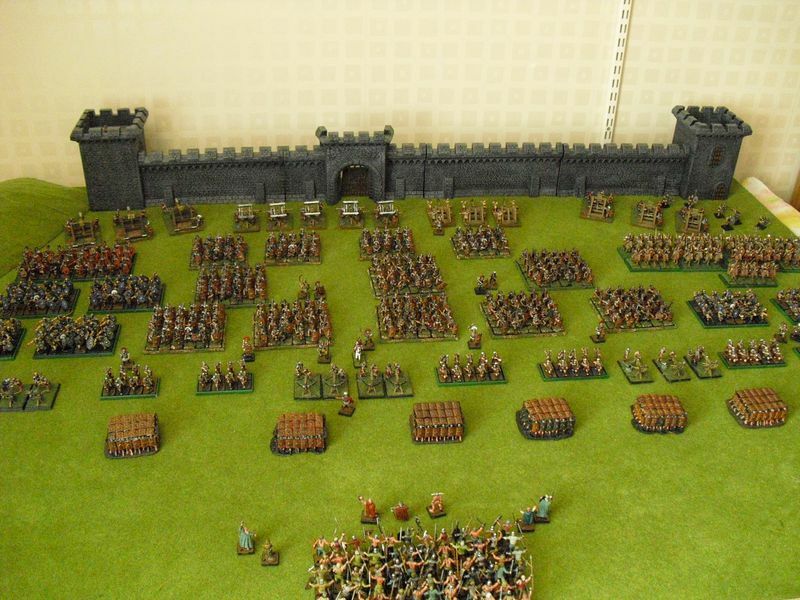 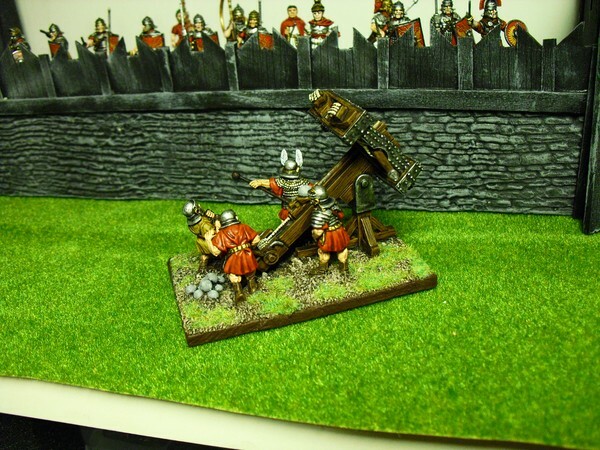 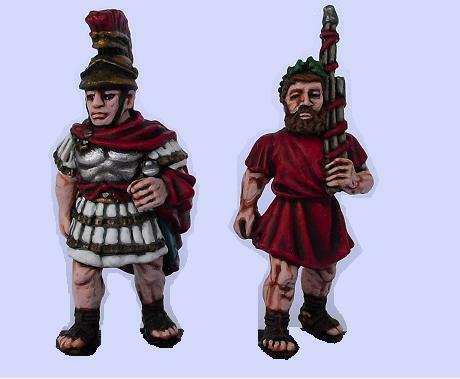 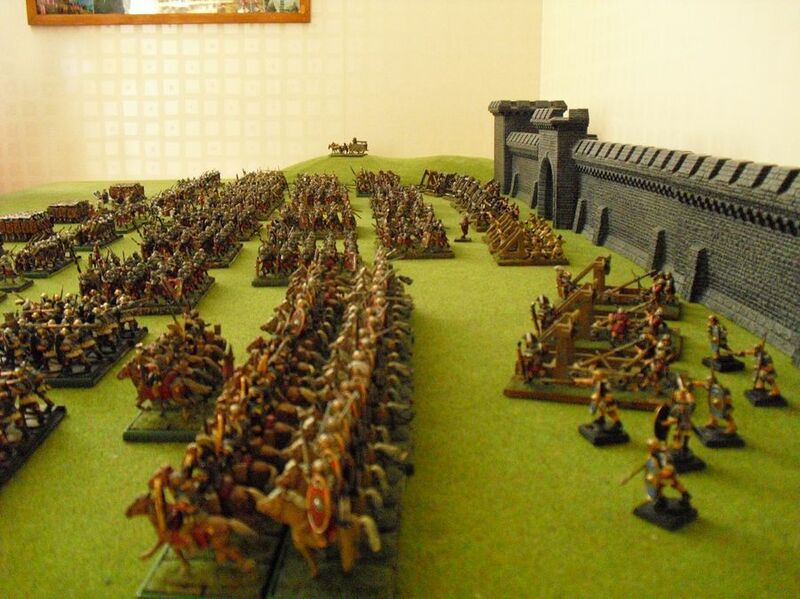 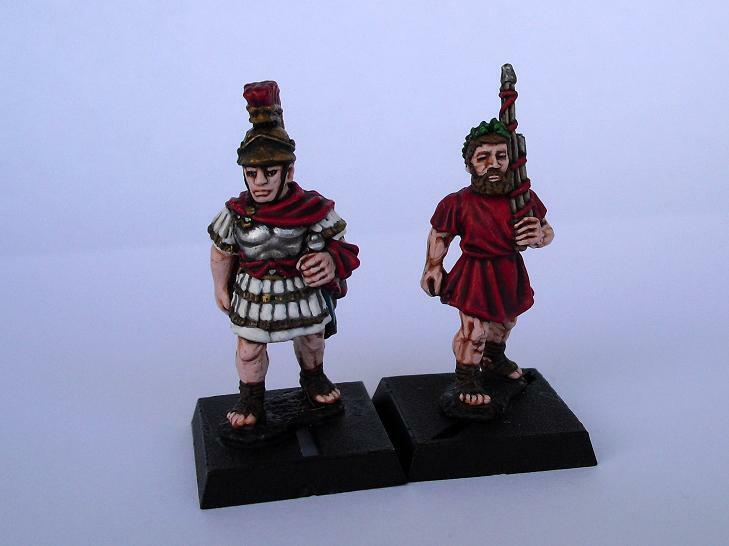 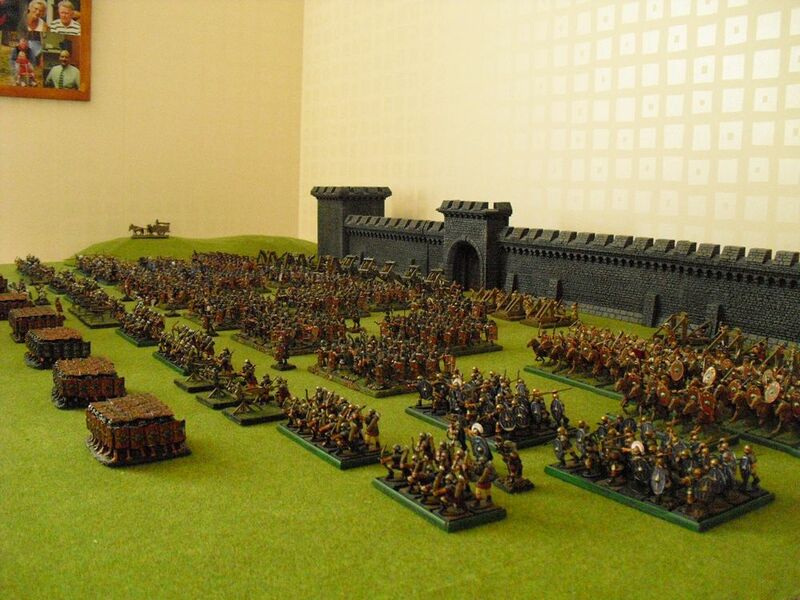 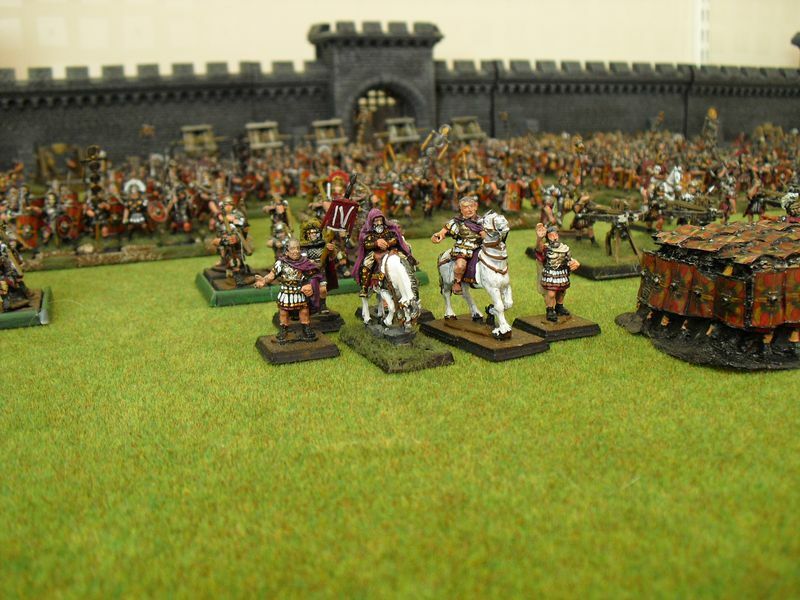 The army are mainly Warlord Games miniatures whit a few other manufacturers mixed in. 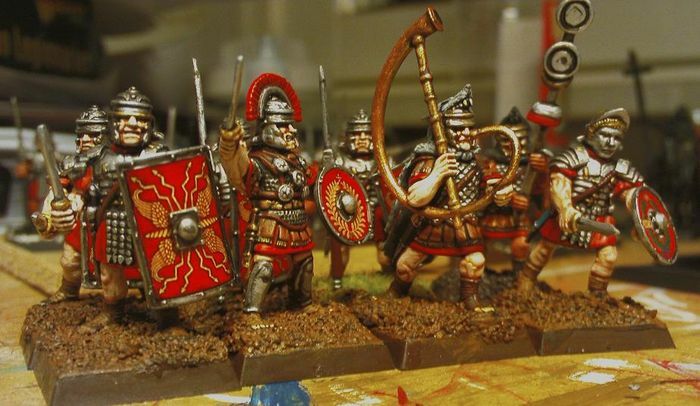 When we play theres never a lack of Roman forces thanks to Tim. 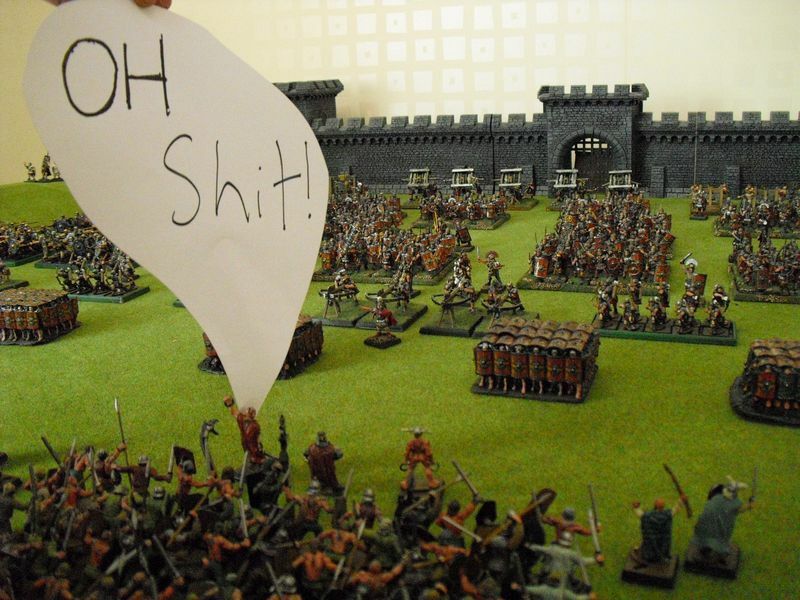 Good jobb mate! 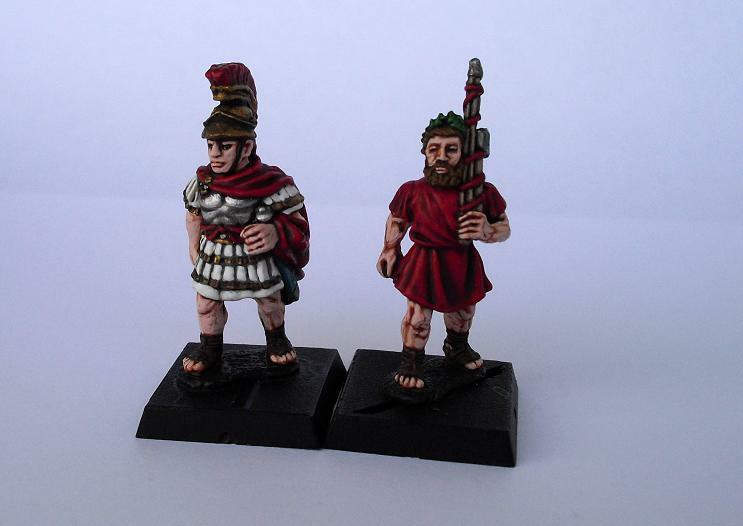 You got to love foundrys romans (designed by the Perry bros). 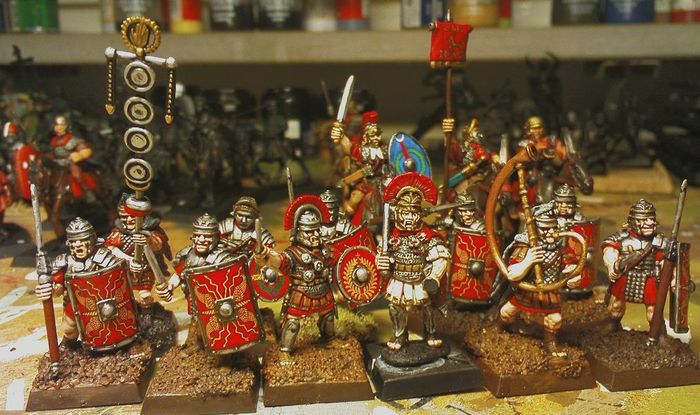 Still the finest on the market, but expensive. 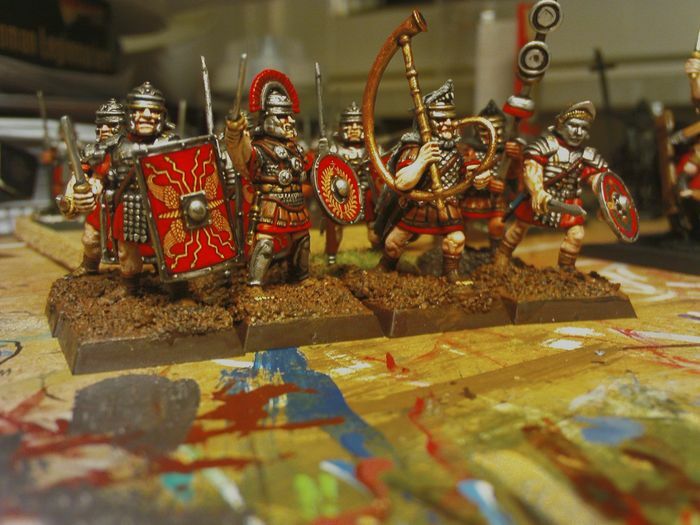 The are perfect with Warlord games EIR. 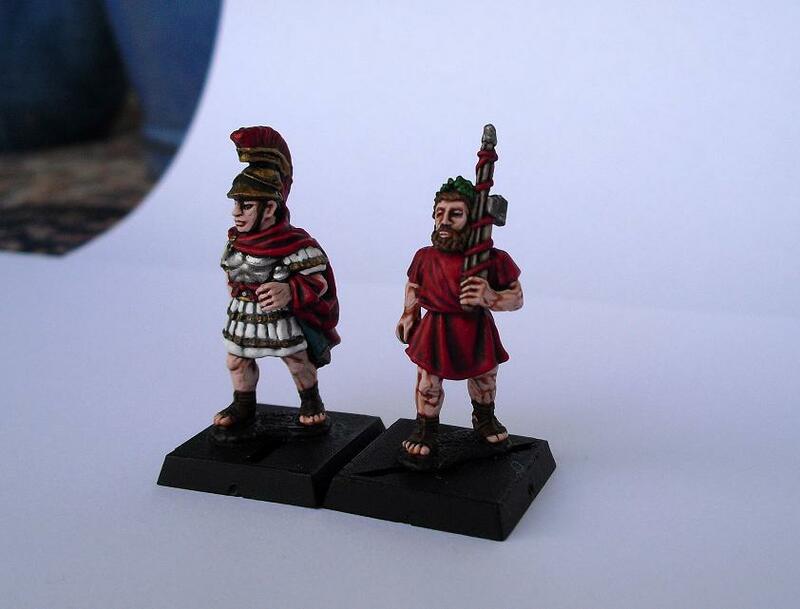 These I painted a couple of months ago but I still havent based them yet.